Extra space is becoming more valuable every day. If you not able to extend to your garden of loft maybe create extra space under your house is an option. We will arrange everything - architectural plans, structural calculation, planning permission and finally creating your actual new space in the basement. 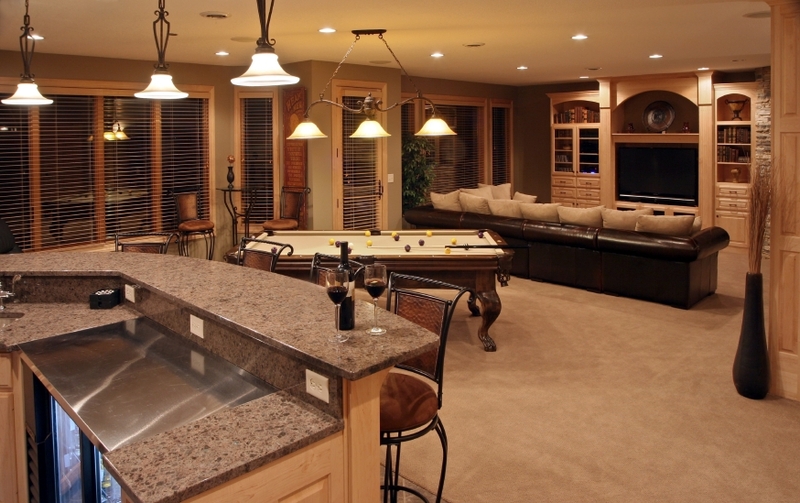 Basement projects usually take 4 to 5 months to complete.